Hello. It's my final week as a visiting artist over at the Gingersnap Creations Challenges. I have had a great time creating this month and I am honored to be designing alongside the Gingersnap gals! The Wild West theme for the month was right up my alley too, as growing up, cowboys were my passion and I even had wallpaper in my bedroom that had cowboys and horses on it! So, this final week, we were to use the colors Denim, Rust and Dust. 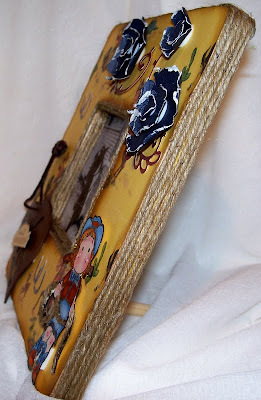 I chose to decorate this small picture frame. First, I went searching for the picture. This is a picture of me at around age 7. This fellow would bring this pony down the street in the summer months and you could pay to ride on him, or for an additional amount, you could have your picture taken on the pony, with a hat and scarf loaned from the owner of the pony. Well, since this is the only picture I ever had taken, I can only assume that the cost was more than my Mother was willing to part with more than once. I covered the wooden frame with paper from Kazoo Kids by K & Company after I used Vintage Photo distress in on the edges. Glued twine to around the outside edges and the cutout square for the picture. The rusty heart with the leather hanger is from my stash and I think it was a Christmas decoration. I made the flowers with a layered flowers die from Sizzix. Distressed the edges. Colored up Tilda, by Magnolia as a cowgirl. The sentiment is a tag included in the paper stack. I enjoyed putting this together so much. Hope you go take a look at the cards/projects that the Design Team has come up with, some very talented ladies over at Gingersnap!! And you could pull on your boots, get on your horse and create and enter something yourself. Wow, this is beautiful, Sue! I love that picture of you! Awesome frame! 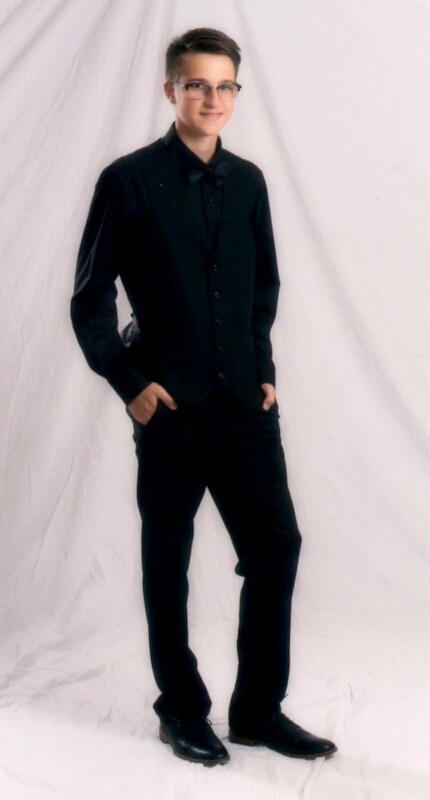 You sure were a cutie. Lovin the details in this frame. 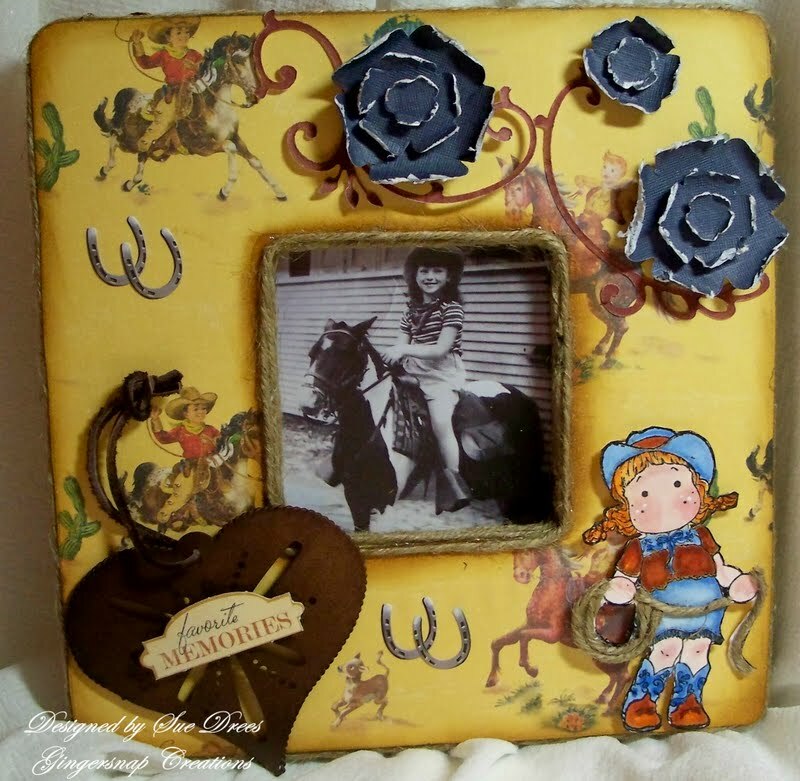 The twine around the edges goes perfect with the western theme and that DP captures the era of the photo perfectly. The denim flowers are awesome too. What a cute, cute project!!!! omgosh, how awesome is this?? YOU ARE SOOOOOOOOOOOO ADORABLE!!! !